The intern will work closely with the Smithsonian Field Book Project team, which is currently participating in the Biodiversity Heritage Library Field Notes Project, a large collaborative digitization effort. The intern’s overall project will focus on the generation of post-imaging metadata and analysis of the combined imaging and metadata workflow for this digital preservation and publication project. The National Zoological Park and the Smithsonian Libraries are recruiting intern applicants for a jointly-sponsored paid internship. The project associated with this internship is the Zoo’s Exhibit Office digital archives. The Zoo has a significant collection of artwork, maps, and graphics that have been saved as digital files over the last decade. The files are saved, in some cases, by exhibit and in other cases, by animal species and in other cases, by miscellaneous other manner of groupings. 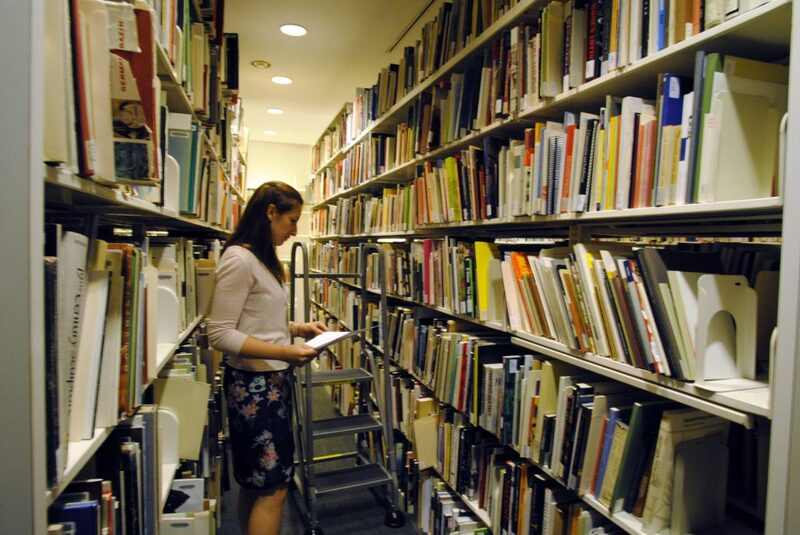 We are looking for a graduate student in library or information science, archives, or a related field, who is interested in using this collection as a learning opportunity in developing an information architecture for a digital collection that will improve organization and access. The Education Department for Smithsonian Libraries is still young, barely two years old. We are looking to better brand our resources and expand our reach. This internship provides an opportunity to design original graphics, develop branding, and share our resources over social media.